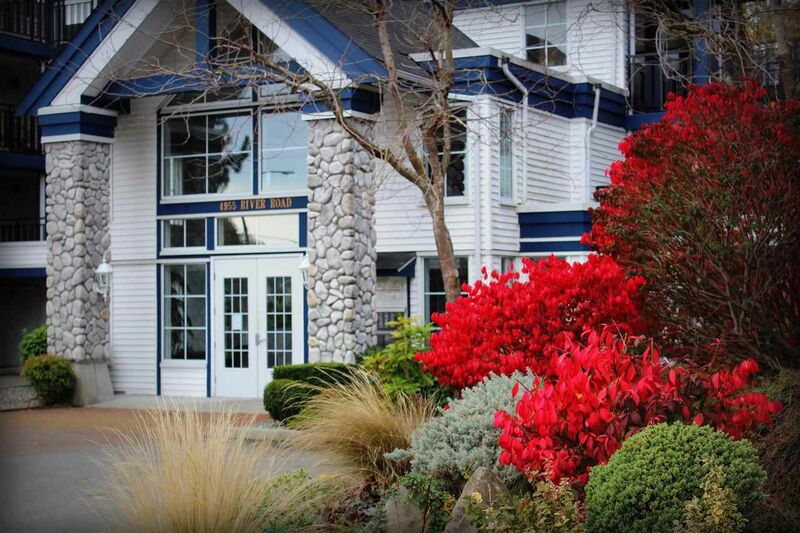 Discover the splendor of Shore Walk in the heart of historic Ladner Village. Walk out the front door to breathe in the sights and sounds of the river and gardens. Then exhale, sit and enjoy your morning latte from a huge covered south exposed patio. With nearly 1400 sf, this lives like a ranch style townhome and offers spacious "house sized" rooms that allow for all of your larger furniture, even a piano! 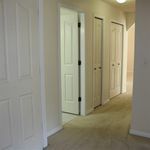 Features 2 bedrooms and 2 full baths, it is move-in ready. Private & quiet location on the garden level, there is secure parking with access through a separate back door directly into the suite. Perfect for pets - TWO are welcome. Wheel chair access. Bring your kayak, bikes and golf clubs. Life will be better than ever!